As the really long title suggests there is a new interesting title coming to Steam Greenlight. 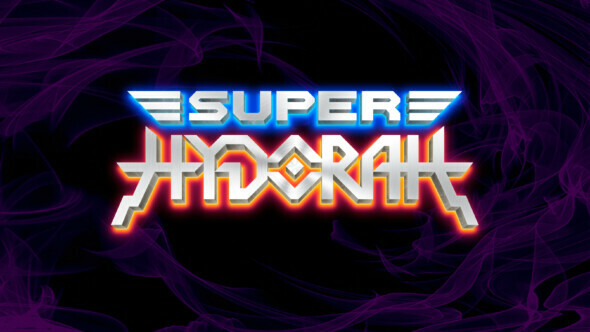 Super Hydorah is a retro themed side-scrolling shooter that took inspiration from such games as R-Type, Gradius and Turrican. With a single and co-op mode available you can take a friend to the skies or go solo in 21 levels of retro goodness. Please enjoy the trailer below and if you are interested feel free to leave a vote on the Greenlight page.